Lifestyle Amla Hair Oil strengthens your hair from within, encourages fresh growth and controls pre-mature graying. 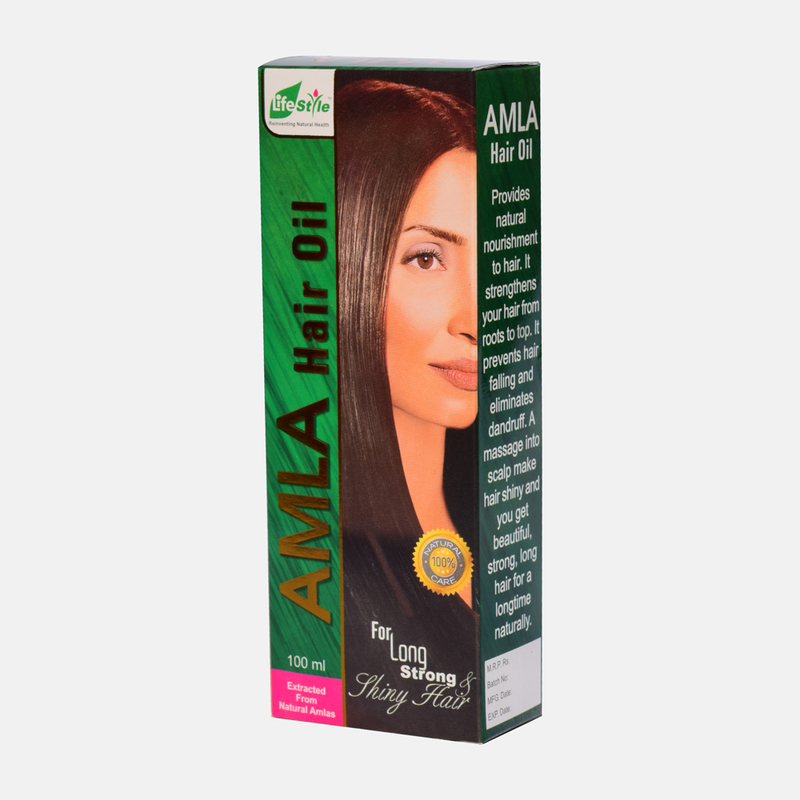 Amla is known to stimulate the hair follicle to encourage growth. 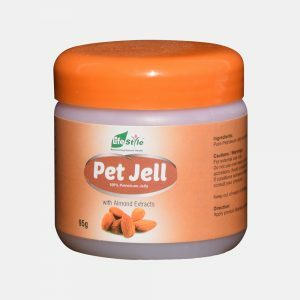 It nourishes the hair shaft, adding strength and sheen, and cleanses the scalp to prevent dandruff, providing a perfect environment for long and healthy hair. 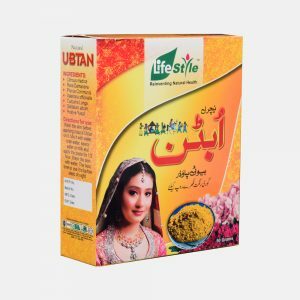 It provides natural nourishment for hair. It strengthens your hairs from root to top. 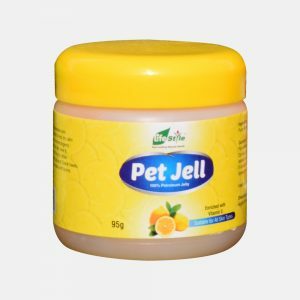 It prevents hair falling and eliminates dandruff. A massage into scalp makes hair shiny and gets beautiful strong, long hair for a longtime naturally.